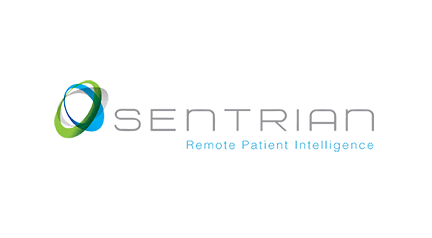 Sentrian is a remote patient intelligence company which aspires to eliminate preventable hospitalisations. The Sentrian platform leverages the exponential growth in biosensors and machine-learning technology and is intended to detect the subtle signs that warn of an impending problem before the patients become acute and requires hospitalisation. The idea for Sentrian was born out of one of the first Singularity University Executive Programs and has the potential to reduce the cost of millions of unnecessary hospitalisations that endanger patients and cost tens of billions of dollars every year.